All-natural skin products focused on anti-aging. 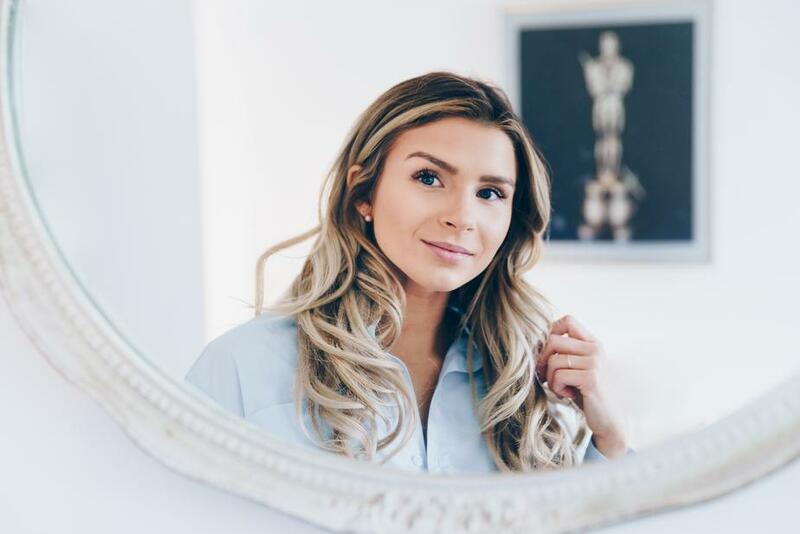 Collagenna has developed all-natural skin products to give peace of mind about the aging process and the weight it carries when it comes to treating skin. Their focus is on the fibrous protein of marine collagen to promote anti-aging methods, hydration of the skin and overall improved human health. Sounds pretty cool, doesn’t it? Give it a try! We are super proud to be able to add Collagenna to our list of successful e-commerce build-outs. 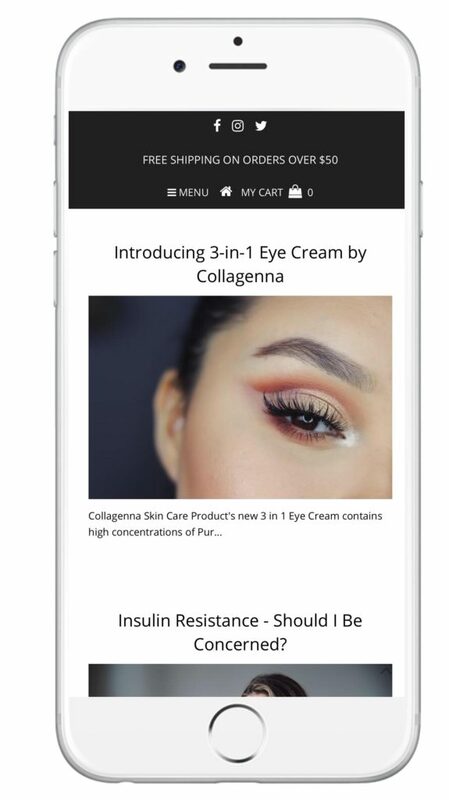 Not only are we strong believers in these groundbreaking skin products, we get to introduce the benefits of Collagenna to the world of online retail. As official Shopify Partners, we crafted an easy-to-navigate, visually attractive website with a backend to monitor and increase marketing efforts. Cheers to good health!